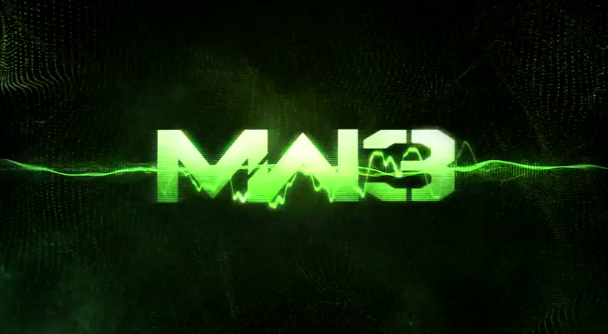 Activision has released four teasers for Call of Duty: Modern Warfare 3. They are still withholding the release date… so it’s still just coming soon for the Xbox 360, PlayStation 3, Wii and PC. So what do you think? Pumped or what? CPS Called on Mariah Carey and Nick Cannon For Drugs and Booze? !